Home > 2018/04 – Santiago, Chile, Yu-Gi-Oh! Championship Series	> We have a winner! Congratulations to Hector Perez Herrera from Chile! 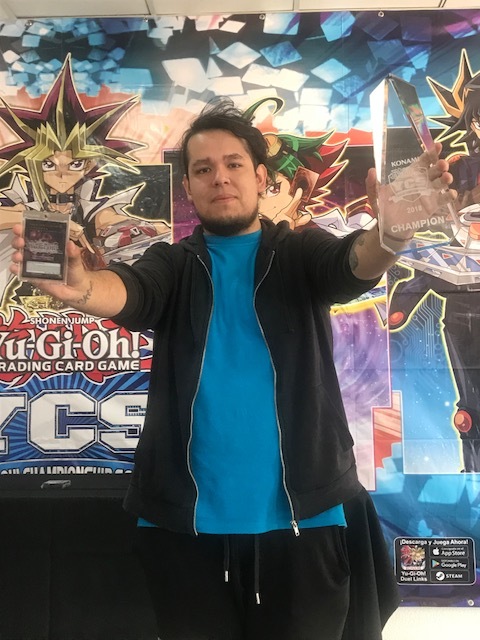 Hector used his Pendulum Magicians Deck to defeat Darren J. Stephenson, earning the title of YCS Champion!